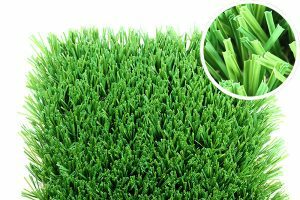 The Classic artificial grass or synthetic lawn. - Curb Design Inc. The Classic artificial grass is one of our most vibrant and eye-catching synthetic grass products on the market.